Vivint Smart Home, a provider of smart home technology and services, last week announced a $100 million equity investment co-led by tech investor Peter Thiel and investment firm Solamere Capital. Vivint, based out of Provo, Utah, boasts one million-plus customers and a 2015 revenue of over $650 million. According to Strategy Analytics, the smart home market will reach $40 billion by 2020. This investment will help fuel Vivint’s growth and product innovation as it develops with this growing market. Peter Thiel is known for backing transformational technology companies from the ground up. A venture capitalist and entrepreneur who co-founded PayPal, Thiel was the first outside investor in Facebook and is one of the largest shareholders of Airbnb. This is his first foray into investing in the smart home market. Mitt Romney is the chairman of Solamere Capital and his eldest son, Tagg, is a managing partner. 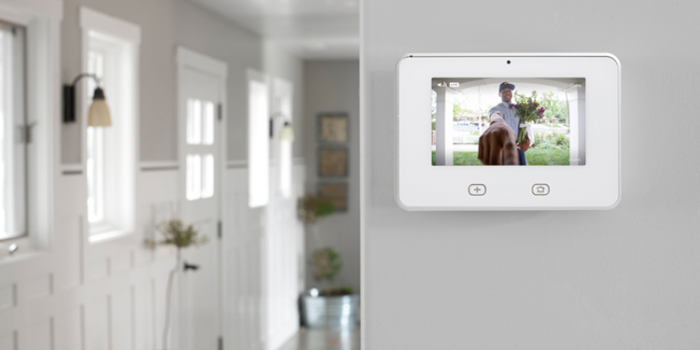 Vivint offers a custom platform with integrated smart home products, including smart door locks, thermostat, cameras, doorbell camera, cloud storage and an array of sensors, all controlled by its smartphone app. The company pairs its technology with in-home consultation, professional installation and support delivered by its Smart Home Pros, as well as 24/7 customer care and monitoring to provide consumers with a superior smart home experience. In addition to its rapidly expanding product suite, Vivint has integrated leading smart home products into its Vivint Sky platform, including the Amazon Echo and the Nest Learning Thermostat.